Shake-Up in the Middle East: How Will Regional Powers Respond? On May 23, AGSIW hosted a panel discussion exploring the implications of major developments for the Gulf Arab countries and the rest of the region. With the U.S. withdrawal from the Joint Comprehensive Plan of Action, crucial elections in Iraq and Lebanon, and intensifying hostilities between Iran and Israel over Syria, the Middle East’s strategic landscape is being rapidly redrawn. 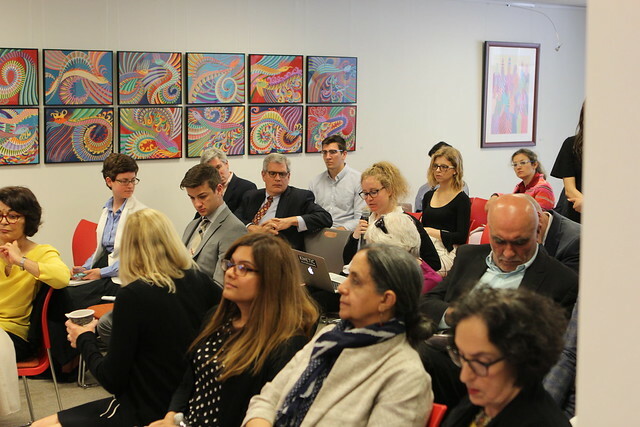 On May 23, AGSIW hosted a panel discussion exploring the implications of these and other major developments for the Gulf Arab countries and the rest of the region.